Spring is a beautiful time to be taking in the Tahoe area. While long-time Tahoe residents know there may still be one or two snowfalls ahead before spring has sprung into full force, most resorts have now closed and it’s time to shift your focus onto Tahoe spring recreation activities. Fortunately, there is no shortage of Tahoe spring activities. As the snow continues to melt, more and more hiking and biking trails will become accessible. The new Truckee River Legacy Trail allows riders to explore the full stretch of the Truckee River from downtown and the Glenshire subdivision. Bikers can also enjoy the friendly trail from the entrance to Squaw Valley all the way to the origin of the Truckee River at the dam in Tahoe City. Mountain bikers have plenty to choose from in the Tahoe area as well. Resorts like Northstar offer day passes for mountain bikers to explore their unique terrain. The Tahoe Area Mountain Biking Association (TAMBA) provides a number of outstanding resources for Tahoe bikers and also sponsors several community events in the spring and summer. Avid hikers will find no shortage of trails to their liking as the snow continues to give way. The Tahoe Rim Trail is also popular for hikers and provides tremendous views of the entire Lake Tahoe Basin. Just to the west of Truckee, hikers can catch the Pacific Crest Trail and head north or south, with a number of outstanding alpine lakes and backcountry views accessible in either direction. The Tahoe backcountry attracts thousands of backpackers every summer. Regions like Desolation Wilderness to the south of the lake have become so popular that they sometimes require the reservation of permits well in advance. 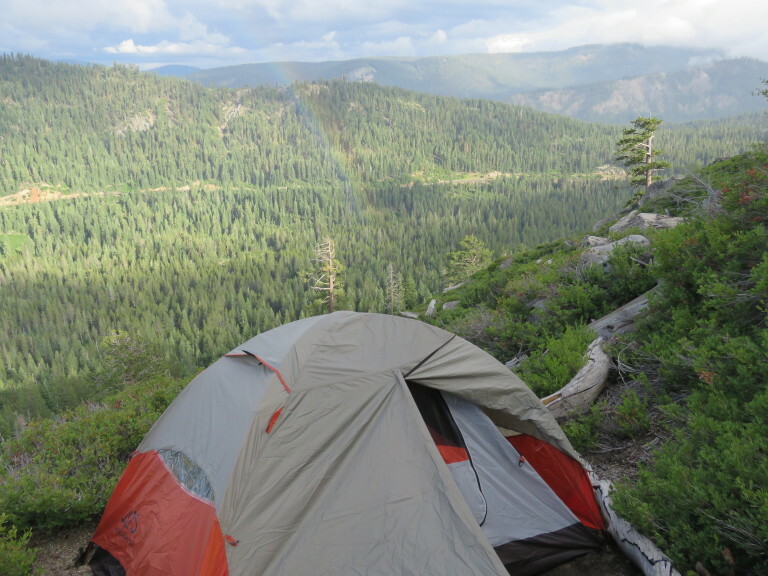 The Granite Chief Wilderness further north does not require Wilderness permits, but backpackers are encouraged to obtain a free California campfire permit from the local USFS office for use of campfires, charcoal fires, and portable gas stoves outside developed campgrounds. Although it may still be a couple months before most of us are ready to jump in the water, Tahoe spring is a great time to start frequenting some of region’s most beautiful beaches. Sand Harbor is one of the most pristine Tahoe beaches around, and day users can gain access for a modest fee. On the lake’s northern edge, several small beaches, such as Speedboat Beach and Moon Dunes Beach, provide free access to an outstanding view of the lake and a perfect location to catch some springtime rays. For those looking for a beach that provides opportunities to rent kayaks, paddle boards, jet skis, or spend your afternoon kicking up sand on the volleyball courts, Kings Beach is a great stop. If you’re looking to explore as many Tahoe beaches as possible this spring, you might consider downloading the Lake Tahoe Beaches app. The docks on Donner Lake are available for year-round, public use, but they are clearly more popular during the warmer months. As spring brings warmer temperatures to the area, the docks will rapidly become increasingly occupied. 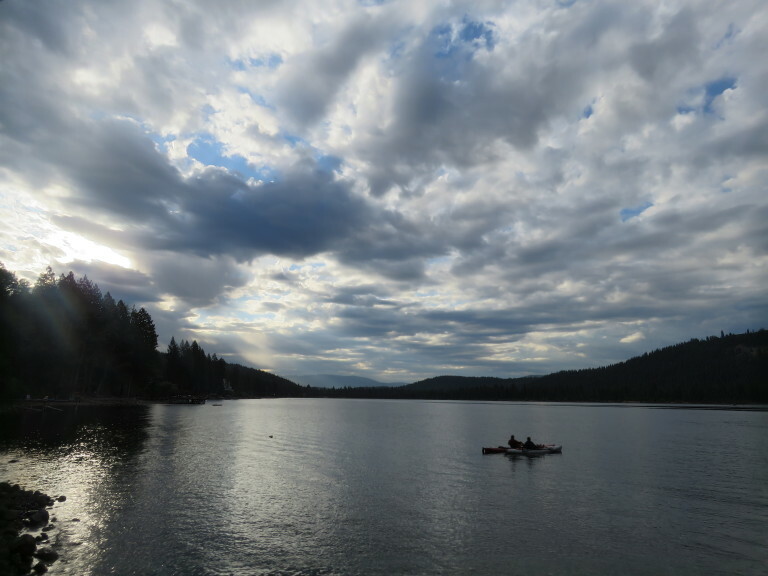 The Truckee Donner Recreation and Park District maintains 37 public piers along the northern edge of Donner Lake. These docks are a great location for fishing, crawdad hunting, swimming, launching kayaks and paddleboards, or simply laying out in the sun and getting lost in a good book. As the rivers run high during Tahoe spring, there are many outstanding fishing spots to choose from. The Truckee River offers a plethora of locations to drop your line in, and the Little Truckee, which flows between Stampede and Boca reservoirs to the east of town, fishes extremely well in the spring. Some have been known to pull mackinaw in excess of thirty pounds from the waters of Donner Lake, and there are several charter outfits waiting to help you explore the breathtaking depths of Lake Tahoe. 6. Explore Tahoe Spring Mountain Homes! If you’ve been visiting the Tahoe region for years, or you’re just learning about the beauty of the area, spring is the perfect time to start shopping for your new Tahoe mountain home. If you’re interested in viewing homes in the Tahoe area, please don’t hesitate to give an experienced real estate agent like Ann Nguyen a call/text at 530-545-3458 to start your search today!